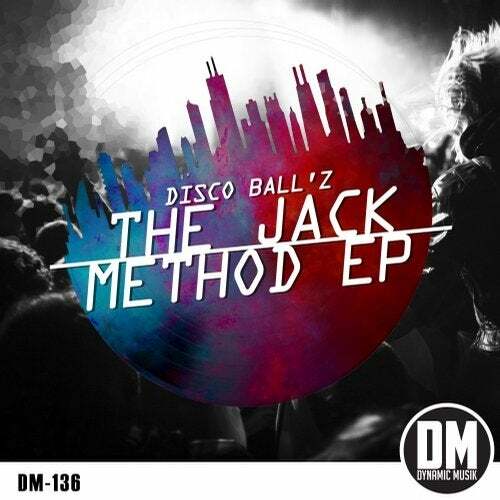 New music from Disco Ball'z. As always, Dynamic Musik always has support for our international music artists. Check out Dynamic Musik pages!